YEREVAN, MARCH 23, ARMENPRESS. President of Armenia Armen Sarkissian is taking part in the nationwide community service day today with his grandchildren. 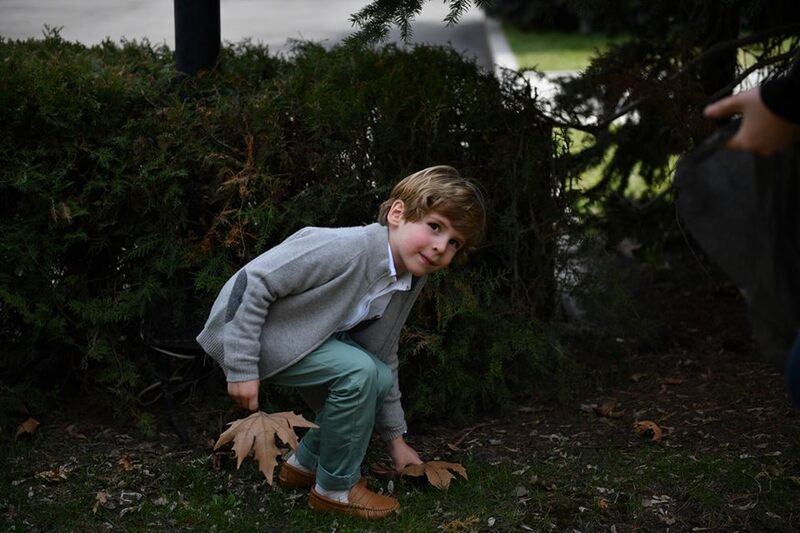 Photos posted online by Sarkissian’s office shows the children with their president grandpa cleaning outside the President’s Office in Yerevan. A nationwide “subbotnik”, or a community service day, has kicked off in Armenia as part of the Clean Armenia program initiated by the Ministry of Territorial Administration and Development. Prime Minister Nikol Pashinyan was also actively participating from early morning.